The 100mm Ecose Price valid for the Western Cape Region. 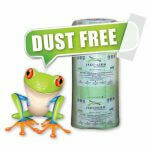 The Ecose is an Earthwool insulation for roofs. 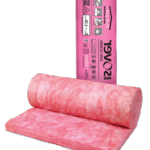 This Thermal Insulation for Roofs is regarded as one of the best Thermal Insulation products on the market. 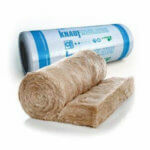 In fact, the Ecose Thermal Insulation is manufactured by Knauff. This Insulation is manufactured in Germany and is manufactured to the highest international standards as well as European standards. 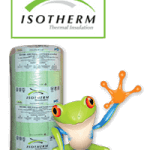 Roof Insulation SA Stock volumes of this Thermal Insulation. 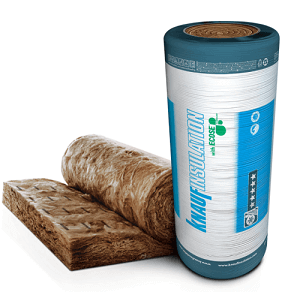 In fact, Ecose Thermal Insulation is regarded as one of the most eco-friendly and safe insulation products on the market. 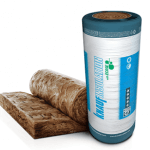 This Thermal Insulation is an Earthwool Insulation and is Formaldehyde free resin. 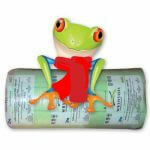 In fact, the Ecose Insulation is SANS compliant for KZN. 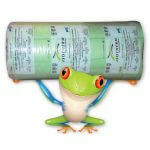 Our 100mm Ecose Price is the best in SA.